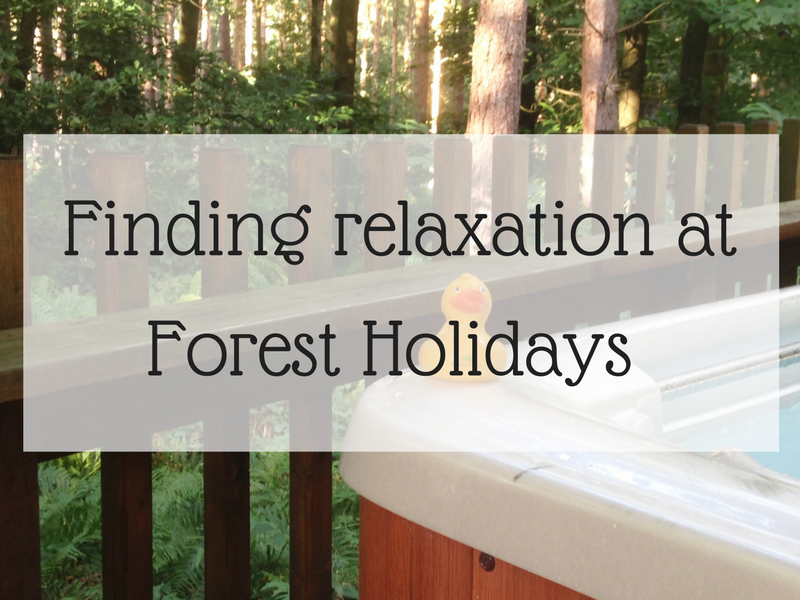 Regular readers will know that we spent May half term with Q Lodges, and I posted last week about the luxurious lodge we stayed in. We visited Slaley Hall near Hexham, and we were looking forward to exploring the local area as we have never been to Northumberland. 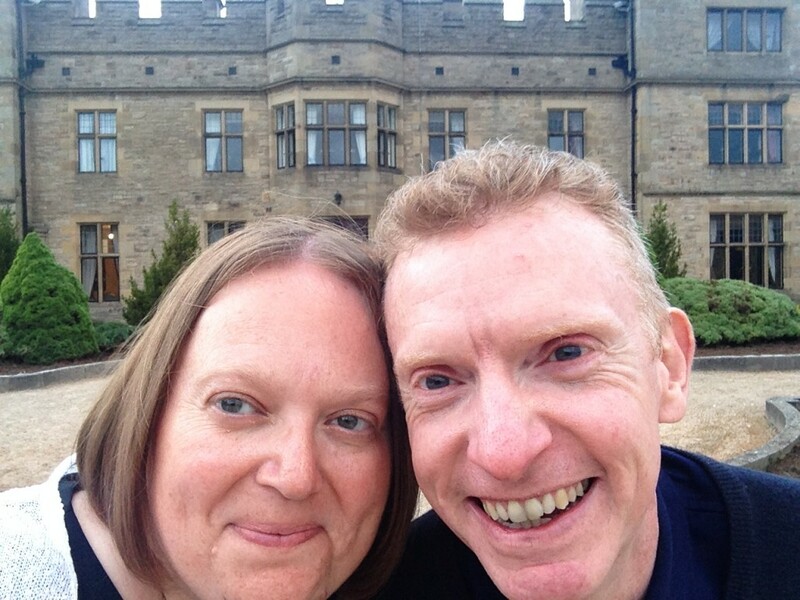 However there was so much to do at Slaley Hall, we didn’t even leave the resort until it was time to go home. A stay here really can be as relaxing or as non stop as you want it to be. We managed a good balance of family fun activities, great dining experiences and a little pampering time for me. 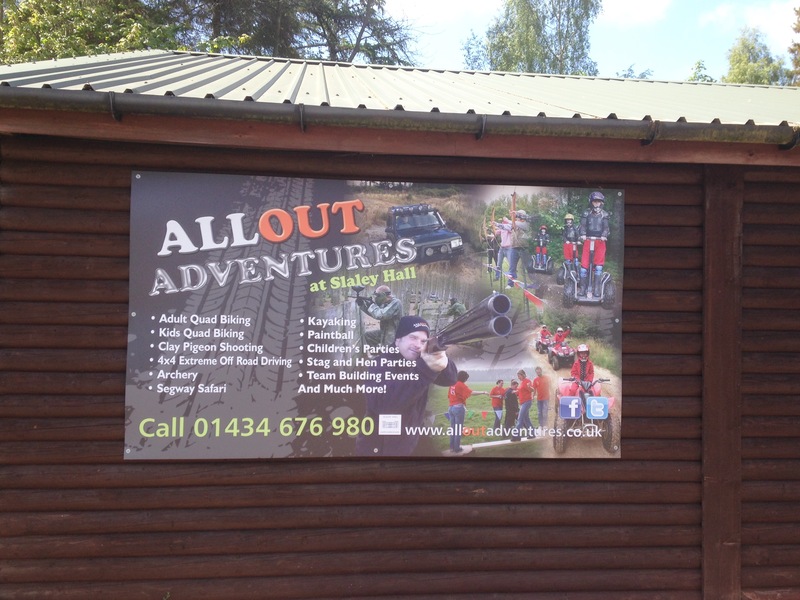 All out Adventures is located onsite, and offer activities such as clay pigeon shooting, paintballing and archery. The teen loves trying out different activities, and he wanted to do quad biking. The kids quad biking is for 6-15 years old, and is good value at £35 for an hour. 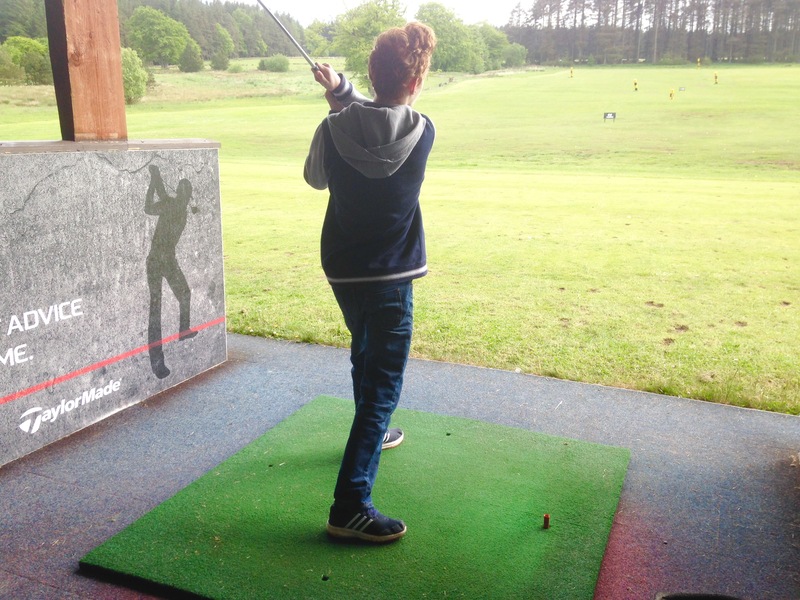 Parents can accompany their children and go and watch, but when you are a cool 13 year old we were quickly dispatched back to the lodge. He loved quad biking, and if we ever return to Slaley Hall we all agreed that it would be fun to do the family quad biking session. Thank you to all the staff at All out Adventures who were very helpful and friendly. Being surrounded by a golf course for 3 days, it was only right that we try our hand at the sport. 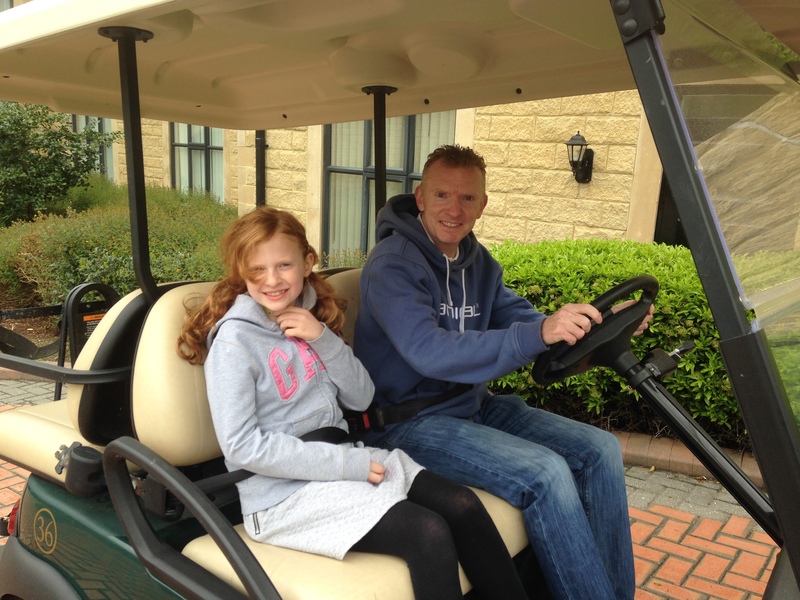 So we set off on our golf buggy to the driving range, stopping at the golf shop and hiring our clubs. The less said about my attempts at golf the better. I really was terrible, as was the husband, and the teen really put us to shame. Even though us parents were terrible, it was a fun family activity to do, and we certainly laughed at my poor attempts to hit a ball. You cannot go on holiday without checking out the pool which is located in the main hotel. As hotel pools go this was fab, and even had a slide. Though it was more of a ‘push yourself down’ than a slide. However the kids had fun and that’s the main thing. Next to the swimming pool is where you will find Slaley Hall Spa. I was booked in for an hour of pampering with Amy, and I chose to have a facial and a foot treatment. 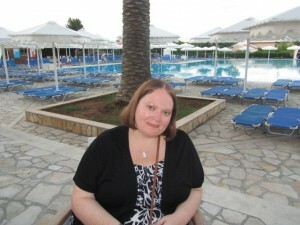 The spa uses Elemis products which I love, and Amy was really helpful in giving me advice about my skin. 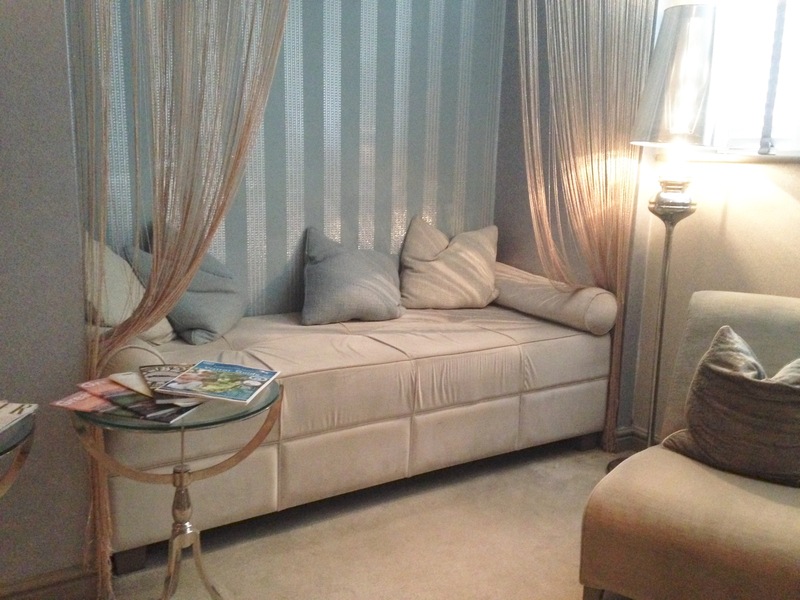 I literally floated out of there and into the relaxation room. 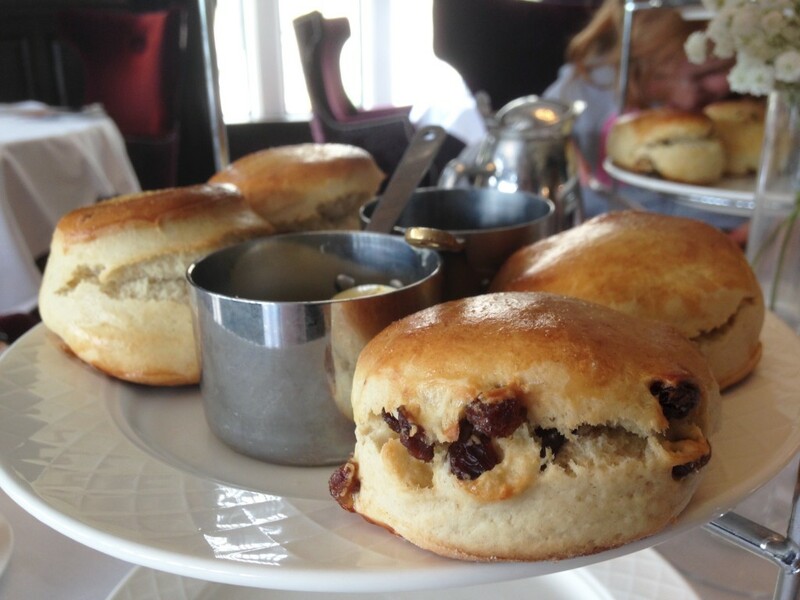 What better way to carry on my relaxing afternoon than with a spot of afternoon tea. 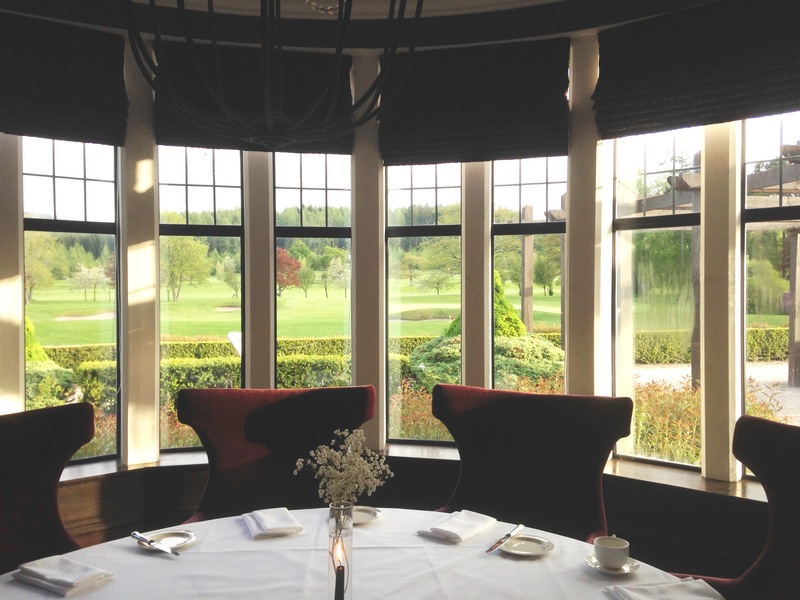 We were booked into Dukes, which is the more formal of the restaurants at Slaley Hall, with views over the golf course. They catered well for the children, offering them hot chocolate instead of tea. We really did have a lovely afternoon, though the teenager declared himself far too young for the likes of afternoon tea lol. 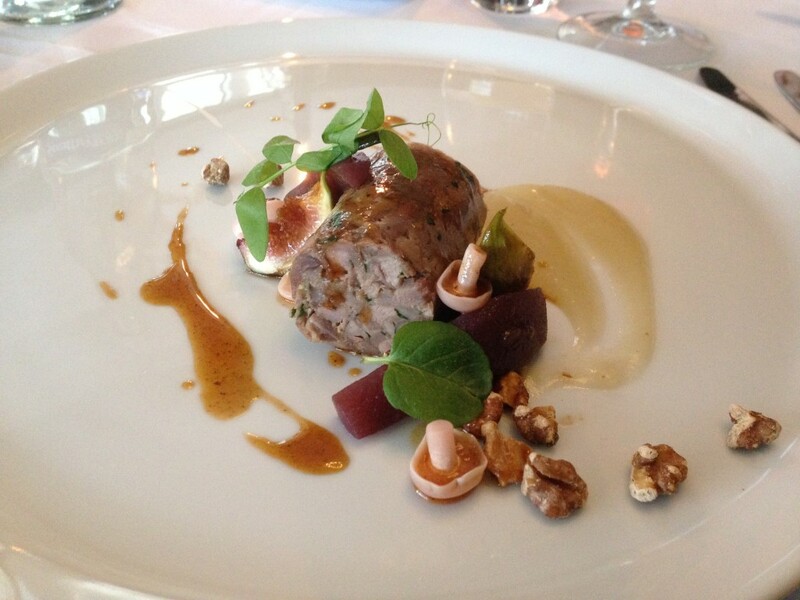 Whilst we had an amazing kitchen in our lodge, Slaley Hall also has several options for dining out. On our first evening we dined in Hadrian’s Brassiere, which is more informal than Dukes. It was quite empty when we were seated, and I am always conscious when you are the only table with children. Thankfully the restaurant soon filled up, and there was a relaxed and friendly atmosphere. All credit to our server Joe who really looked after us during the evening. 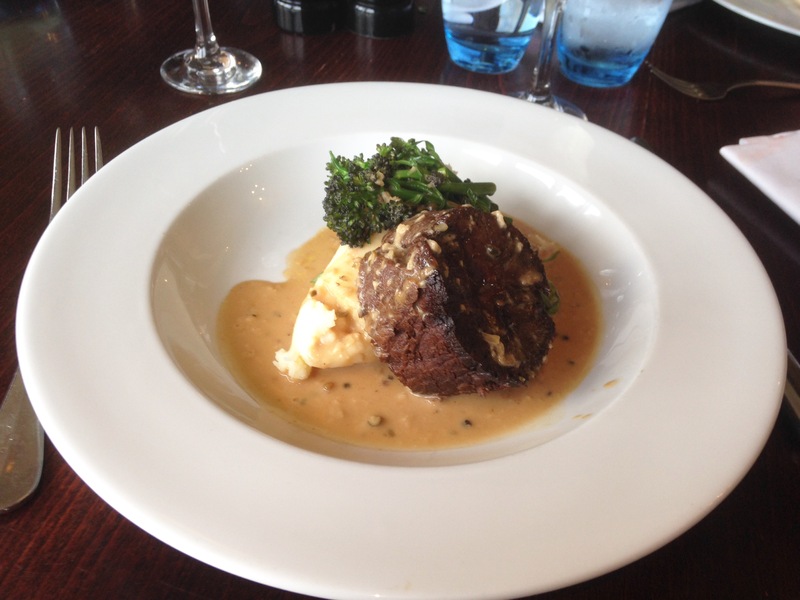 And the food…. WOW. We had 3 courses and each course was delicious. 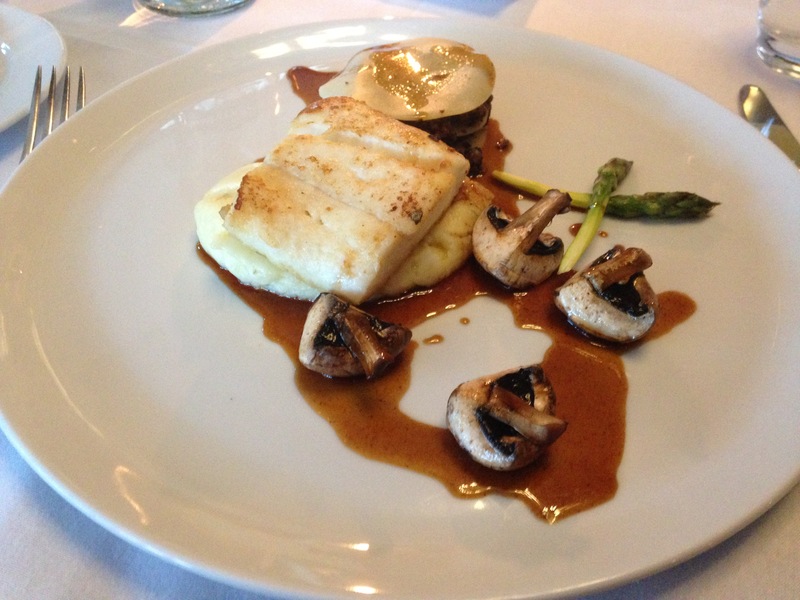 On the second evening we were booked into Dukes restaurant, who offer a fixed 3 course menu for £45. 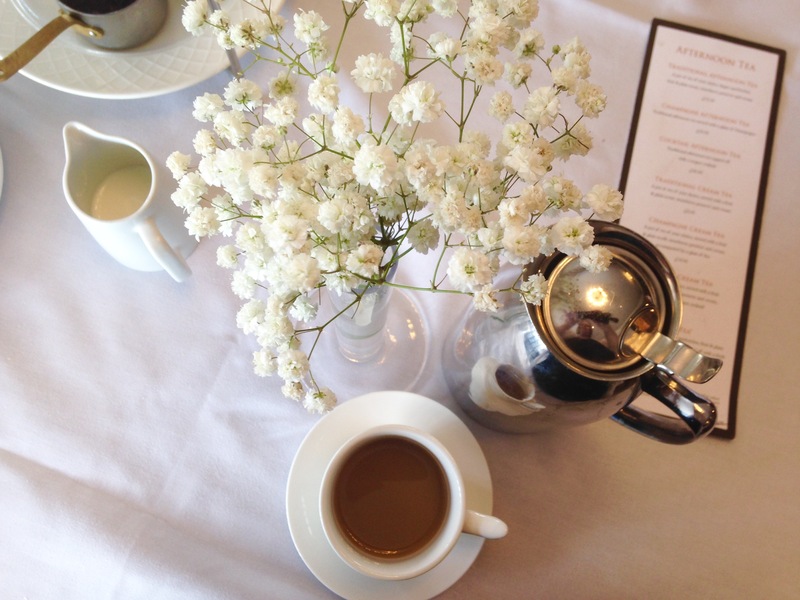 The emphasis of Dukes is to not only enjoy the exquisite food, but also take in the laid back ambience. Sitting in plush surroundings you could spend the entire evening in there, chatting, drinking and enjoying the amazing food. 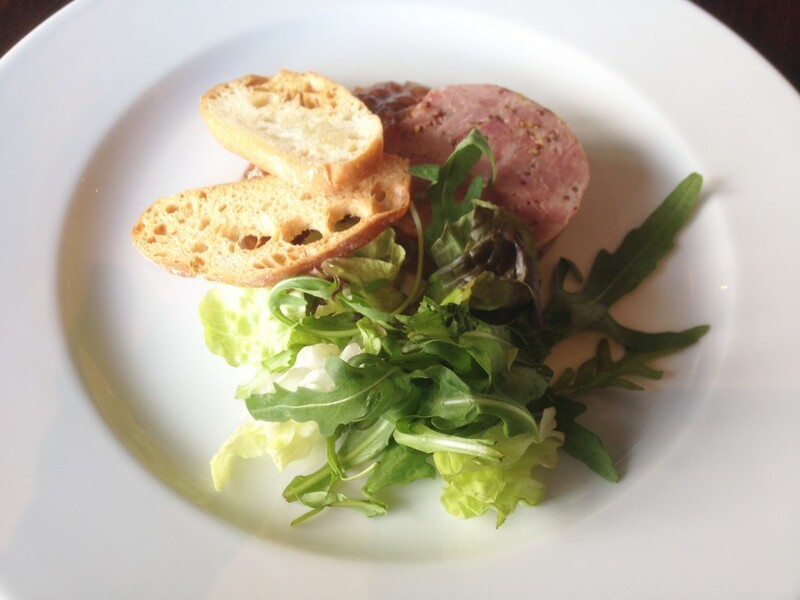 Typically myself, husband and the teen all went for the same starter which was duck. 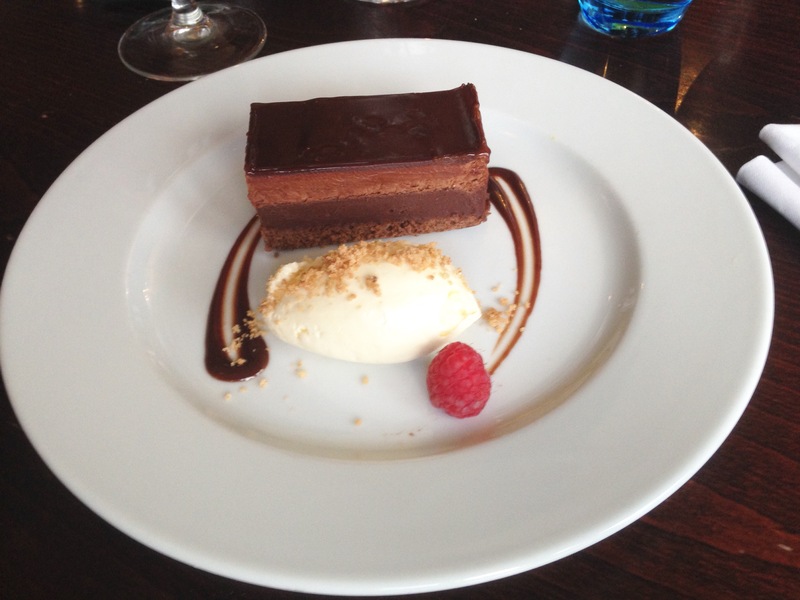 We chose different mains which were all exquisite, and husband and I even managed a dessert. Thank you Dukes for a wonderful experience. There are plenty of walks around the resort, and you can pick a map up from the hotel reception. We did have all good intentions of exploring on foot, but to be honest the golf buggy was much more fun to get around. After all the activity of the last few days, we spent our final day relaxing in our lodge. Whilst we were at Slaley Hall, our friends had driven over and stayed in the hotel for 2 nights. We hadn’t seen them for over a year, and it was lovely to catch up with them. They were amazed at how spacious the lodge was, and it was the perfect place for relaxing with friends for the afternoon. We really did get the perfect balance staying with Q Lodges. Family time is so precious having a nearly 14 year and 10 year old. I know one day the family holidays will stop, so I aim to get the most out of every break we go on. 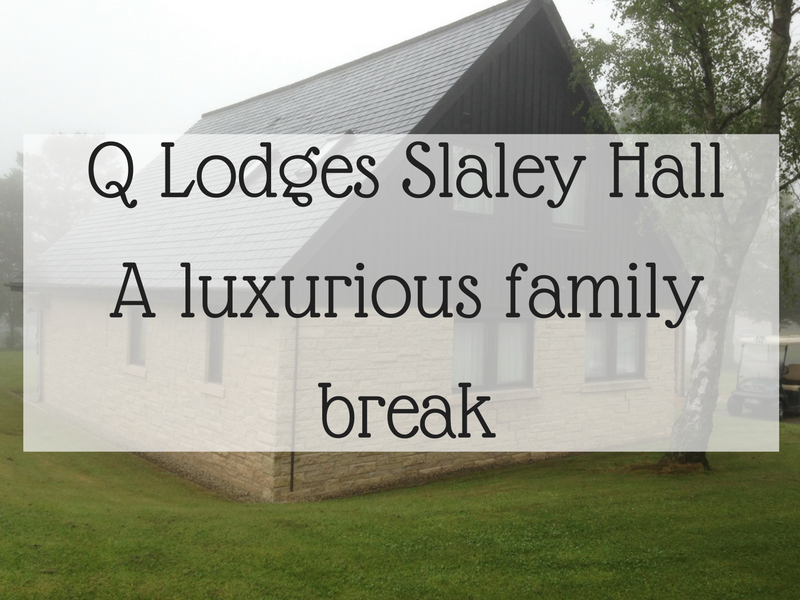 And when your kids keep asking to go back, you know Q lodges have provided the perfect family break. 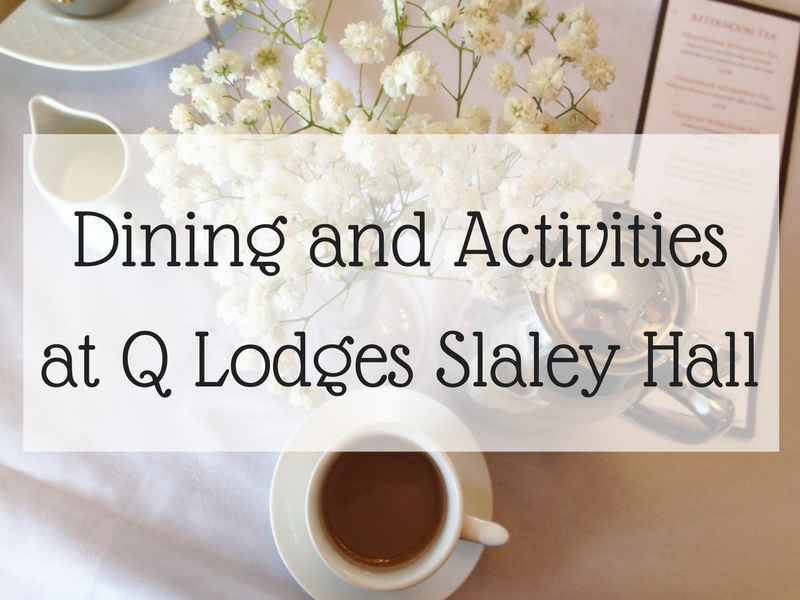 Thank you Q.
Q Lodges kindly booked us in for some meals and a trip to the spa so we could sample what Slaley Hall has to offer. All words and opinions are my own. The food looks divine. You’re right you have to make the most out of the holidays you can achieve whilst you still have the kids around wanting to be included. Angela recently posted…What Gets You Hyped About A Holiday? That sounds brilliant and the food looks exquisite! My kids would have loved to try quad biking too and I would have been every bit as terrible at golf as you! 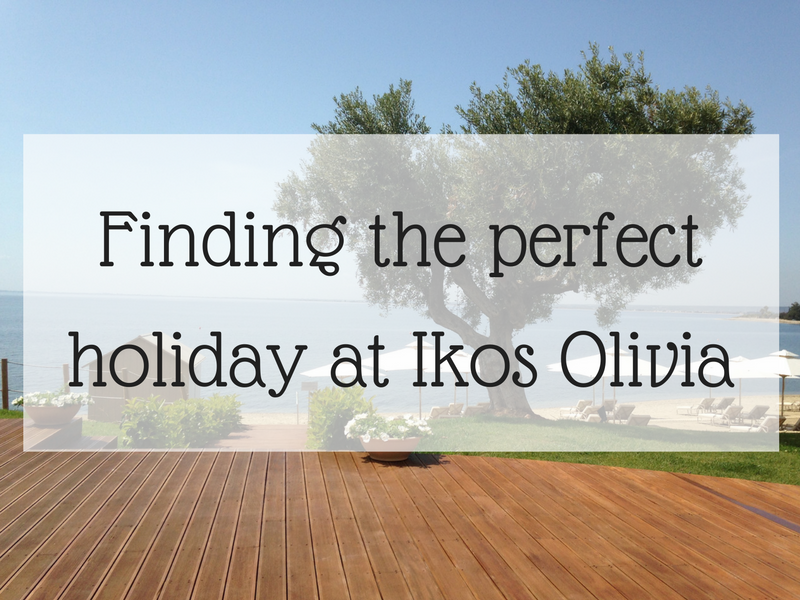 If big kids ask to go back to a holiday place, you know it’s been a hit!